Get an online portal that lets residents pay dues online. No cost to the HOA. Comes with a free HOA website! You’re not a bill collection agency. But when it’s time for HOA dues to roll in, you probably feel like one. Enter Gladly’s HOA Online Dues Payment. As part of your free website, it collects these fees online (even automatically). So stop knocking doors start knocking out that to-do list. Sign up for GladlyPay™ today. Not hassling members means you keep your friends. No cost to the HOA. Residents pay a small convenience fee. Use ACH, credit cards, or debit cards. Everything is done online these days. Good thing online dues payment is conveniently included with your HOA’s free website. 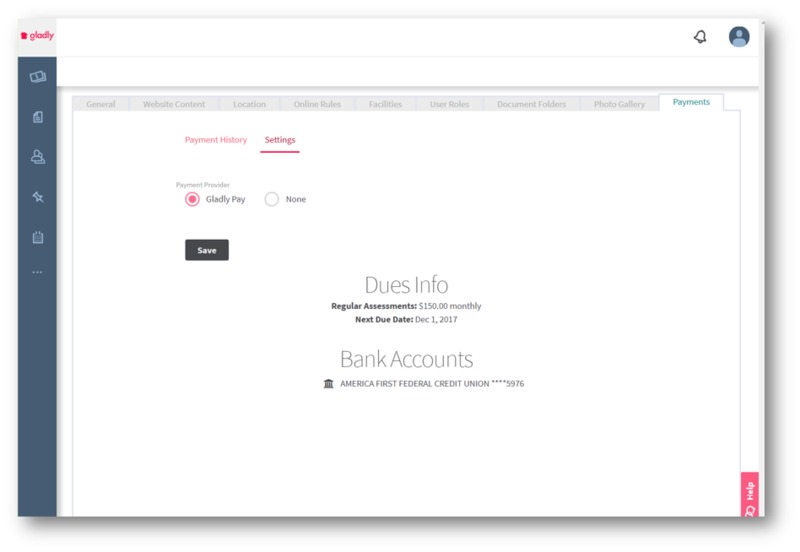 This makes paying and collecting dues quick and easy — even automatic. No checks, no running around, and no dirty looks. 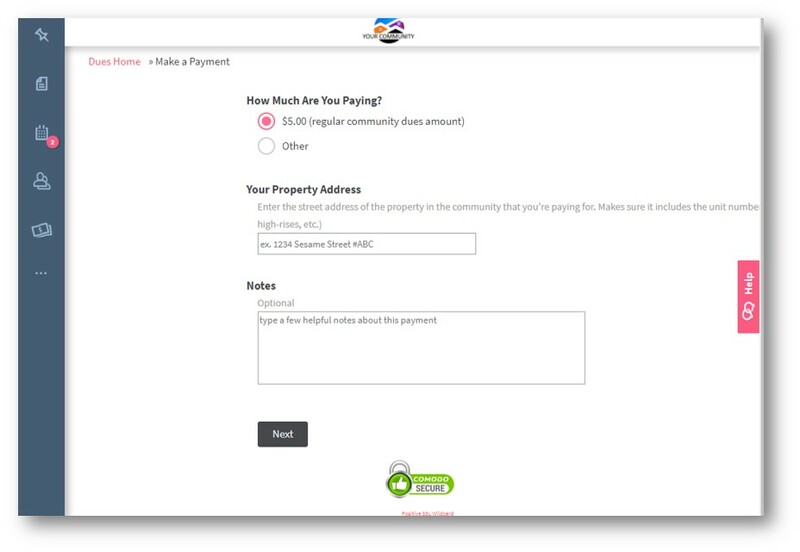 HOA Dues Payment is included with your free Gladly site. There are no setup fees or monthly costs. Residents who use GladlyPay are charged 2.4% for ACH/eCheck payments (capped at $12.00), and $2.00 + 4% for credit/debit card payments. Q: How do I set up online payments? A: Setup is as easy as visiting your community admin page on Gladly. Simply click on the dues tab of your website and setup dues for your community in just a few steps. It takes just a few minutes! Residents can access it anytime through your free GoGladly website. Q: What if our community doesn’t have online payments? A: Dues payments cost nothing to the HOA. Residents who pay online are charged a $1.95 convenience fee for dues $50 and less, and $2.95 or 2% for dues over $50 (whichever is higher). If you haven’t already, you’re likely to come across the issue of marijuana sooner than later. 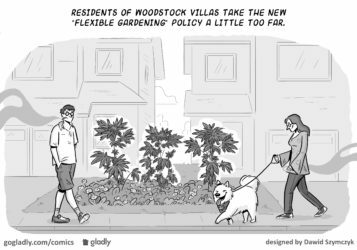 With evolving regulations, you’ll need to be ready to handle this “growing” issue (see what we did there?). Excerpt: The Boy Scout motto, “be prepared” is sage advice for HOAs too. 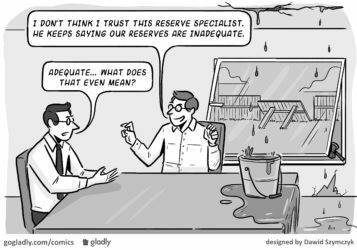 You know adequate reserves are a must, but what the heck does “adequate reserves” mean, and how can you make sure yours are up to snuff? Does this scene look familiar? 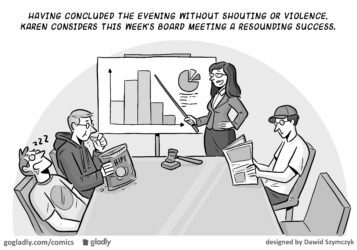 If you have trouble keeping HOA meetings productive, engaging, and reasonably short, maybe it’s time for a refresher on running meetings that don’t stink.